From cities bursting with Spanish culture and tradition to cities famous for architecture and historical monuments, Spain boasts an array of cities offering something for everyone, up and down the country. Discover 27 of Spain's most beautiful cities, what gives them their charm and why you should visit them. Granada is home to one of the great wonders of the world, the Alhambra Palace. 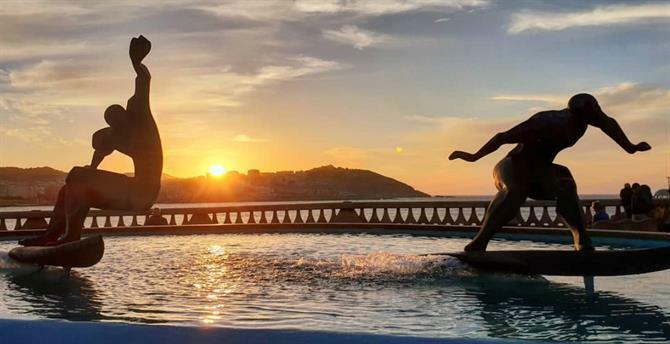 This special city offers the ultimate cultural weekend break, nestled beneath the Sierra Nevada mountains and only an hour from the Costa Tropical, you can combine a stay in the city with a beach excursion or even a day trip to the ski resort. 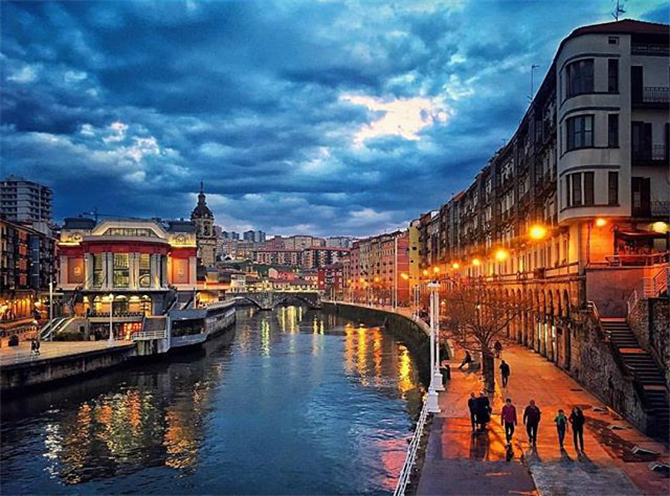 There are two things that set apart the city of San Sebastián. One of them is the incomparable La Concha beach in Donostia with views of the beautiful island of Santa Clara. 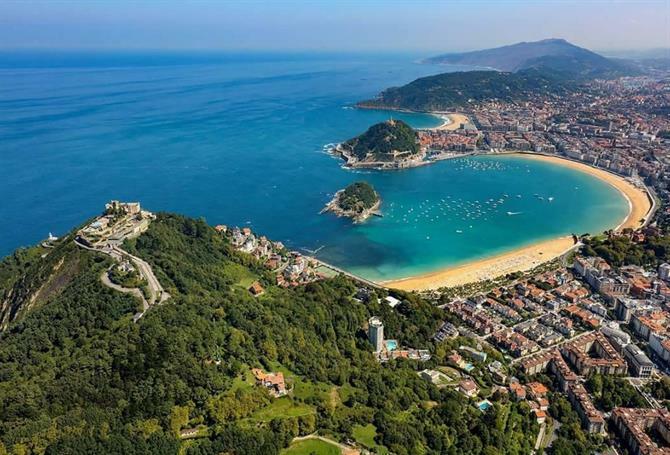 The other is the cuisine in San Sebastián, home to some of the best chefs in the country and the first culinary university in Spain, the Basque Culinary Center. Málaga city has become one of the most popular cities for a city break in Spain in recent years. Modern, attractive, full of museums and terraces with spectacular views. 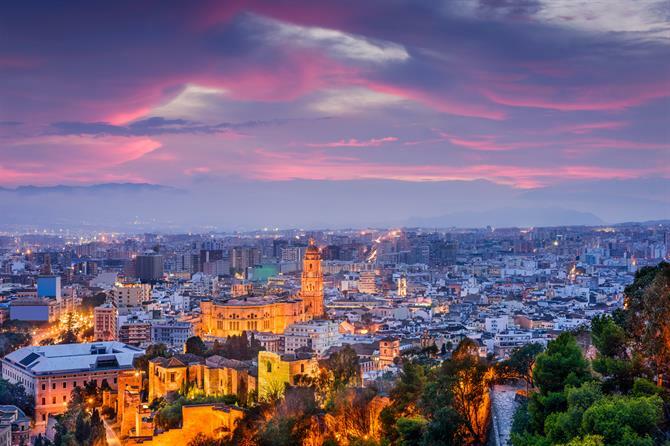 Plan your getaway to Málaga and experience the rich historical heritage with the Cathedral, the Alcazaba, the Roman Theatre, the Gibralfaro Castle, and the more recent monument, Muelle Uno. 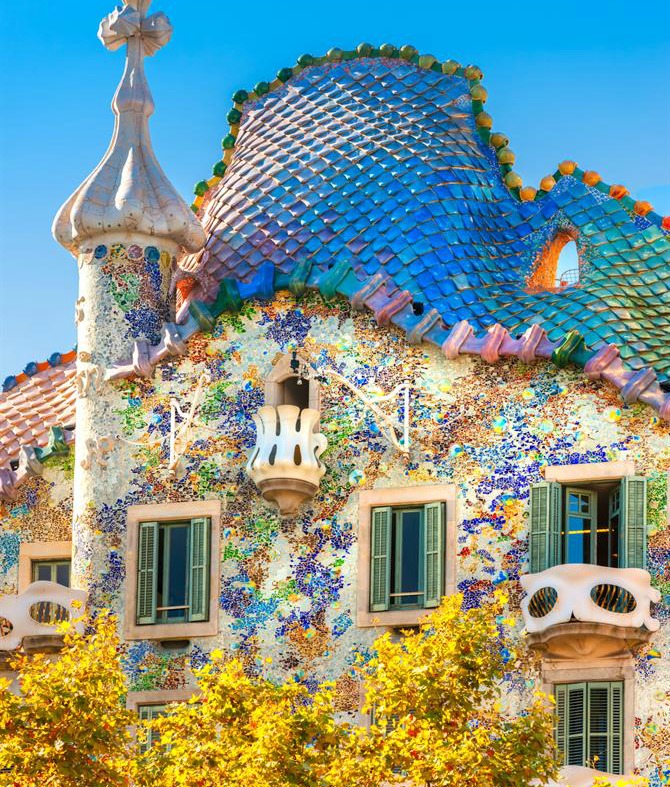 Barcelona has so much to offer, from Catalan cuisine to the famous artworks of Gaudí such as Casa Battló. Of course, no one stays in Barcelona without admiring the intricate architecture of La Sagrada Familia. Spend a weekend wandering around the many neighbourhoods of Barcelona to experience the special vibe of the city. Toledo is a beautifully preserved city, with history at every corner. 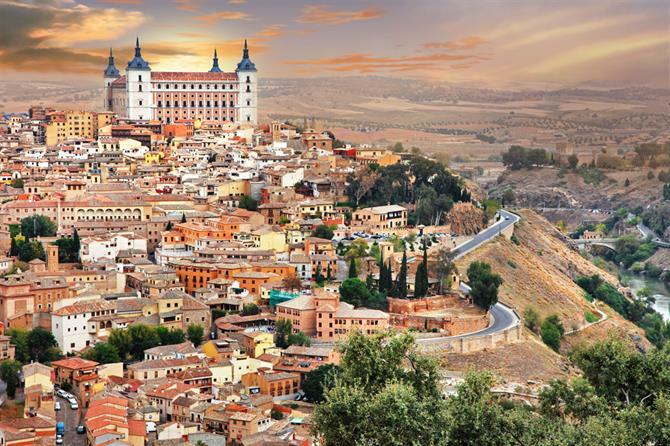 Set high in the hills of Castilla La Mancha in central Spain, the city is not as well known. 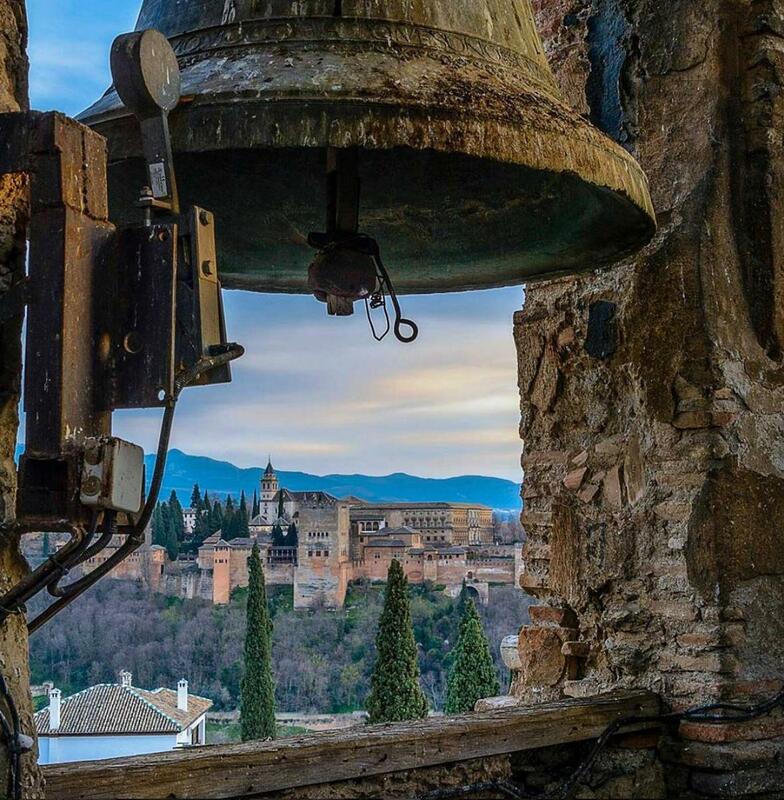 Spend a weekend in Toledo, perusing inside the walls of the old city with a mixture of medieval Arab, Jewish and Christian monuments. With the largest historical centre in Spain and the third largest cathedral in the world, you will not be short of reasons to spend a weekend in Seville. 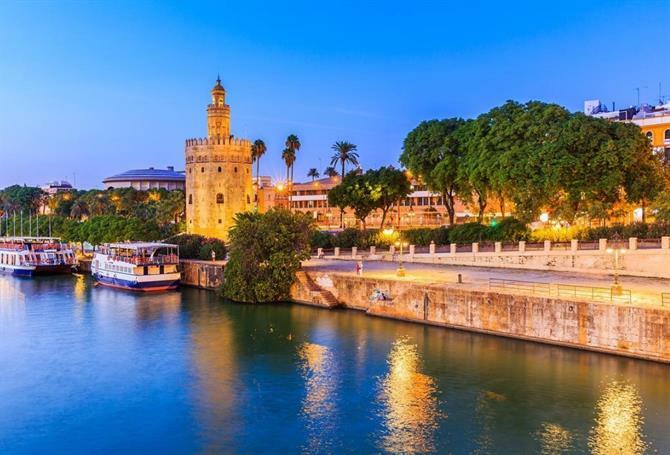 Enjoy the Andalucian charm and traditions of the city in the many tapas bars and restaurants and absorb the romantic atmosphere by taking an evening stroll along the banks of Guadalquivir. 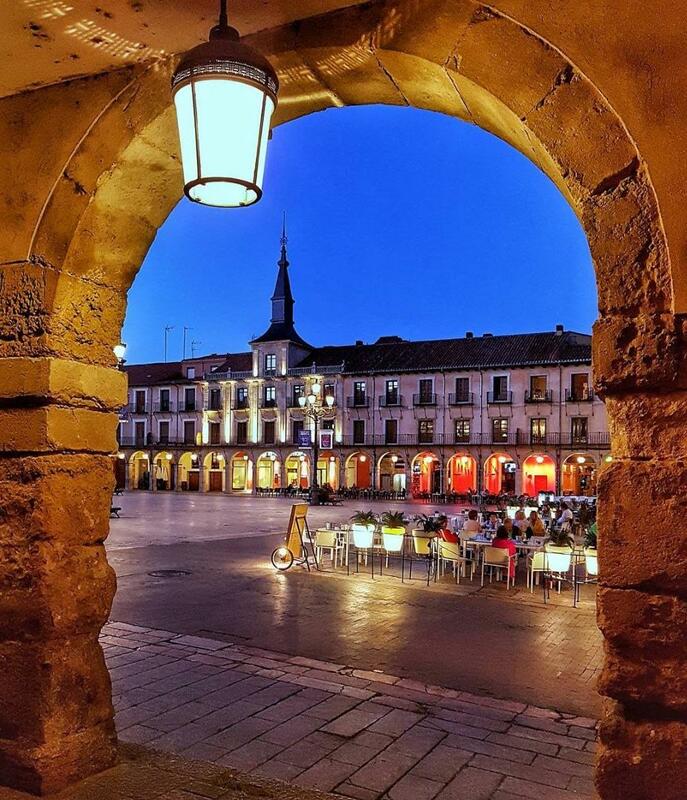 The old city of Salamanca is a World Heritage site, known as Spain's 'golden city,' it enclaves a rich historical, cultural and gastronomical culture. Some of the main attractions are Plaza Mayor, the Roman Bridge and the Cathedral which offers spectacular views of the city. Bilbao is famous for being the art hub of Spain, you can not miss the city's iconic Guggenheim Bilbao Museum, one of architect Frank Gehry’s most impressive structures. Wander around the neighbourhoods and dip in and out of the many bars taking some time to taste 'pintxos,' the Basque equivalent of tapas. One of Spain's most popular cities with the perfect blend of culture, beach and gastronomy, Valencia is the ideal location for a city break. 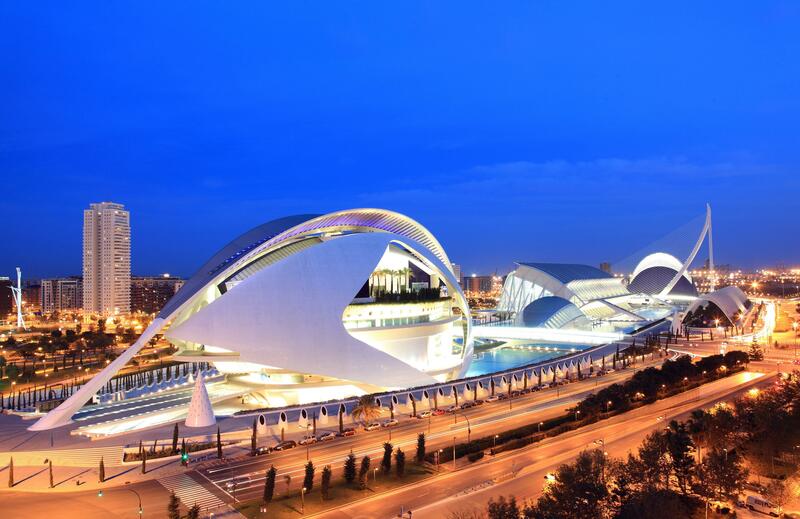 Visit the modern City of Arts and Sciences, ponder the cosy streets in Barrio del Carmen and there is no better place to sample the famous Spanish dish of paella, originating from the Province of Valencia. Complete with modern and old architecture, parks, palaces and museums, lose yourself in Spain's cosmopolitan capital city. 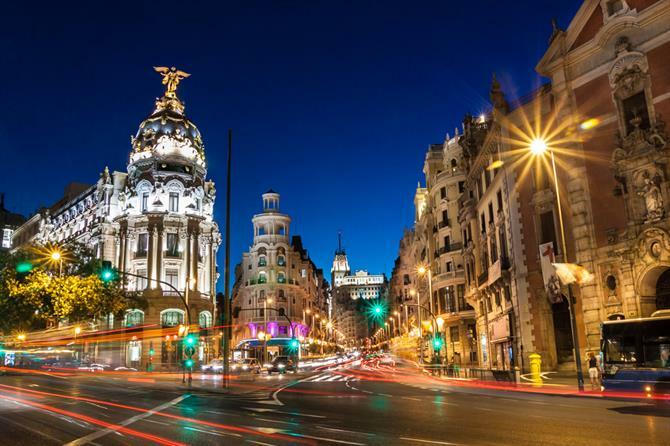 Enjoy a city break to Madrid and visit one of its many trendy rooftop bars and neighbourhoods and don't leave without a shopping spree along the Gran Via. 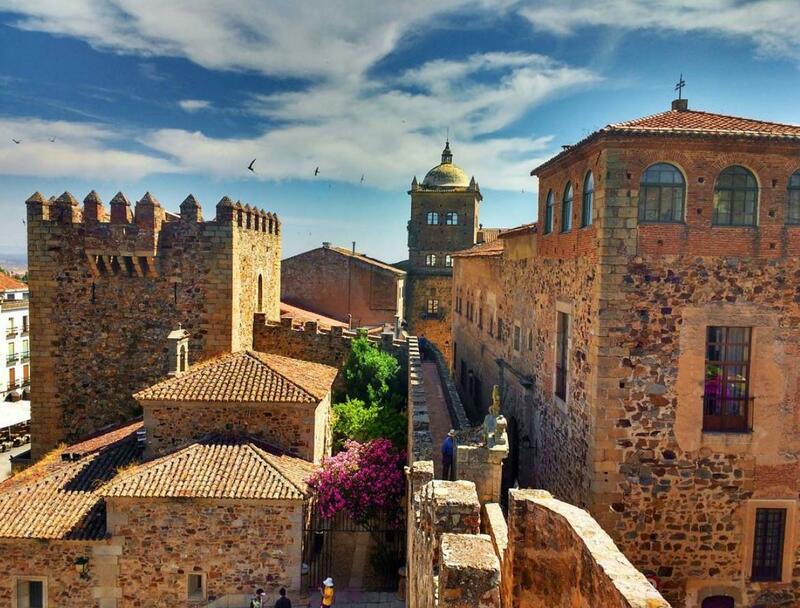 The Old Town in Cáceres has been declared a World Heritage Site by Unesco, discover a network of beautiful narrow streets with medieval buildings, Renaissance monuments and Arab, Roman and Jewish vestiges. 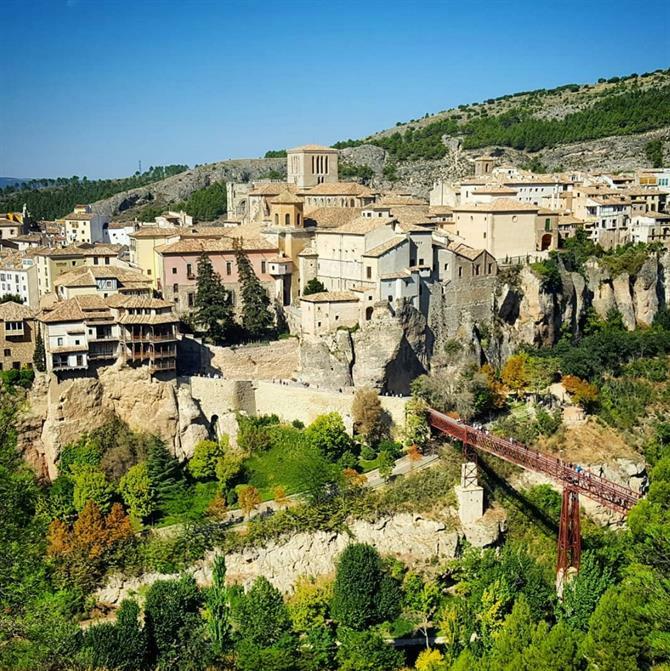 A city set in the mountains of east-central Spain and founded by the Moors, the hanging houses of Cuenca are an iconic symbol of the city. Built at the top of deep river gorges with wooden balconies scarily jutting out over the ravine, many of these houses have been transformed into modern galleries, spend a few days meandering the narrow streets and medieval buildings in the San Martín neighbourhood. 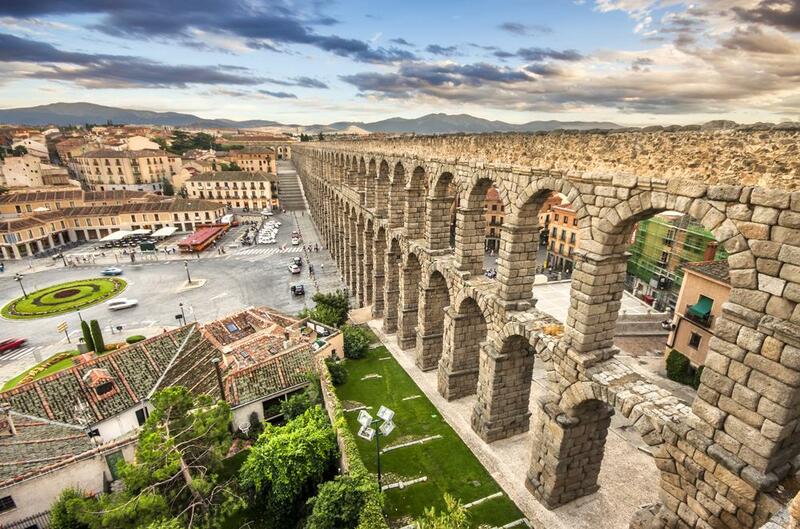 Another UNESCO World Heritage location, Segovia's signature monument is the impressive Roman Aqueduct. 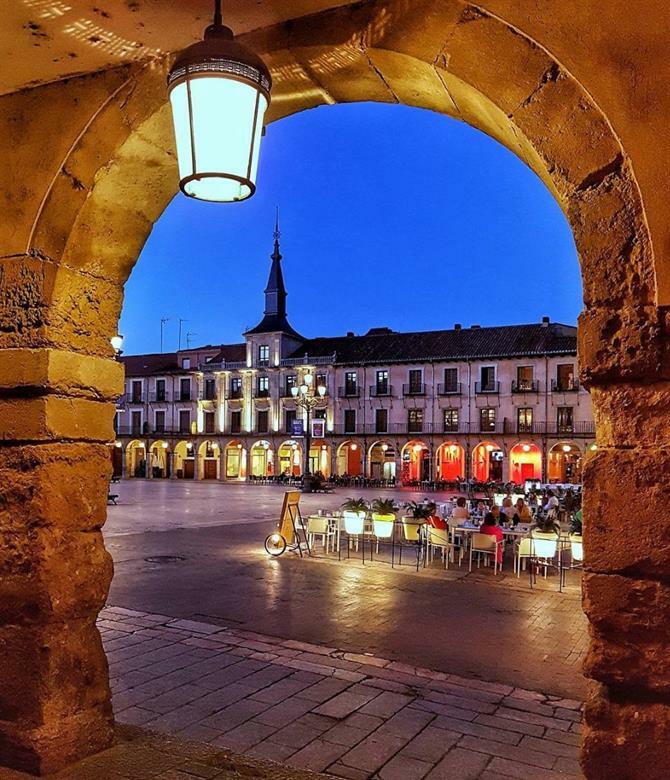 Many myths and legends surround the city, now vibrant and arty, it sits beautifully on the hills of the Castile and León region with the Sierra de Guadarrama in the backdrop. 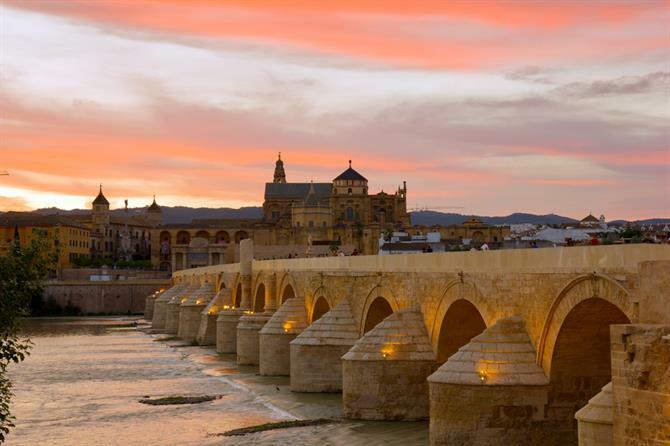 Spend a weekend in Córdoba, a city with a blend of three cultures, with emblematic buildings such as the Cathedral Mosque, as well as other treasures such as the streets of the Jewish quarter, the Cordoban courtyards and the impressive Roman Bridge over the Guadalquivir river. The oldest city in the West offers the most beautiful sunsets from the beach of La Caleta. 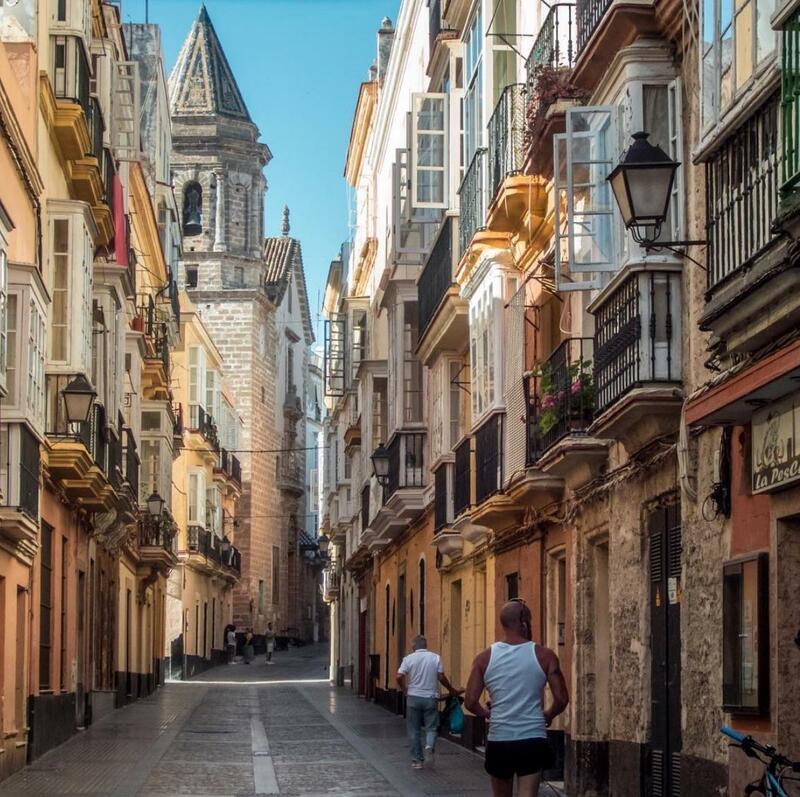 The picturesque Barrio del Pópulo is the oldest in Europe wander around and discover the Roman Theatre, an emblematic monument to visit on holiday in Cádiz. Santiago de Compostela is the capital of the region of Galicia. 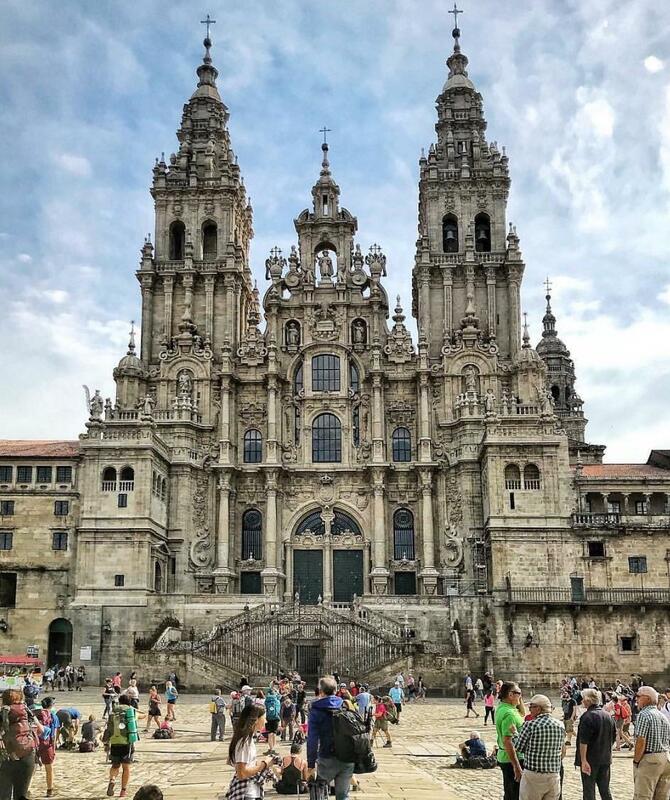 One of the most iconic monuments in the city is the Cathedral and the Plaza del Obradoiro, it is the final destination of the long Camino de Santiago pilgrimage trail which thousands of people continue to take each year. The city is full of charming Plaza's and streets and is completed by the impressive City of Culture of Galicia (Cidade da Cultura de Galicia). 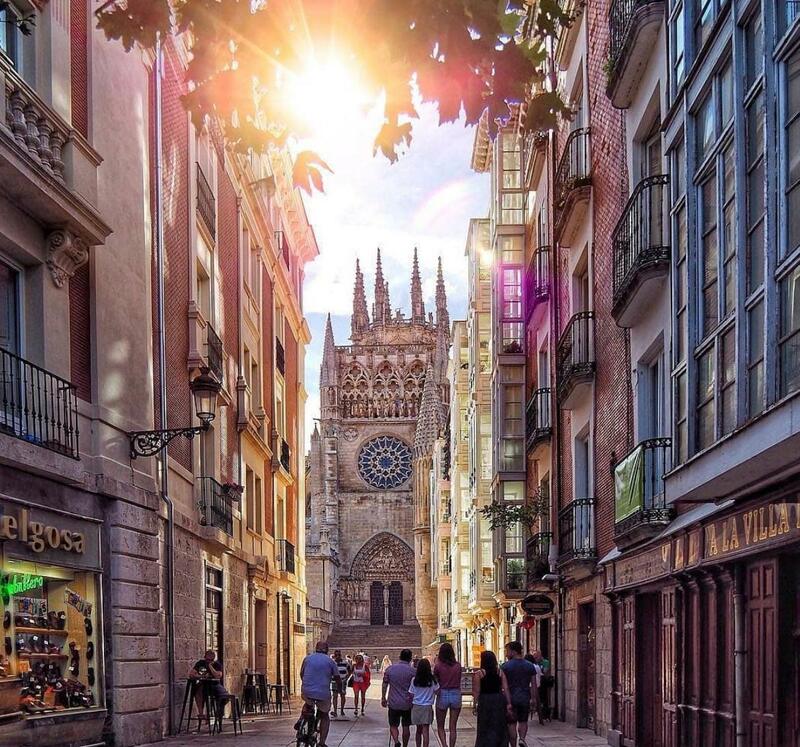 The city of Burgos houses one of the greatest Spanish treasures, the Gothic Cathedral of Santa María. Striking and majestic it looms over the city, where you can explore the quaint cobbled streets by foot a must visit for history lovers. A small, cosmopolitan city with the charm of its extraordinary location, Palma is the gem of Mallorca. 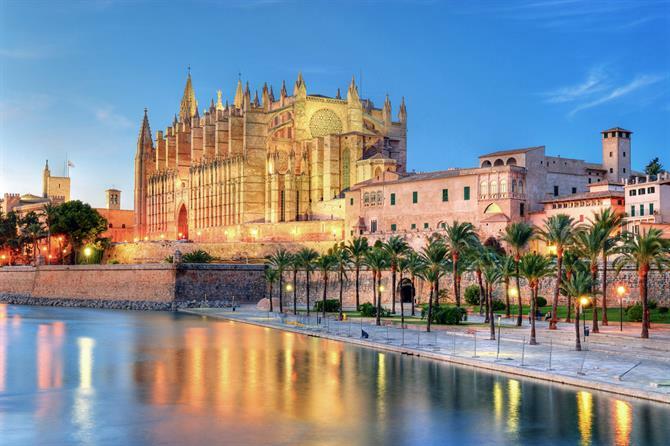 With a mixture of medieval streets, baroque churches, bustling plaza's and a majestic gothic cathedral, there is something for everyone on holiday in Palma. Soak up the bohemian vibe of the old town and the neighbourhood of Santa Catalina. 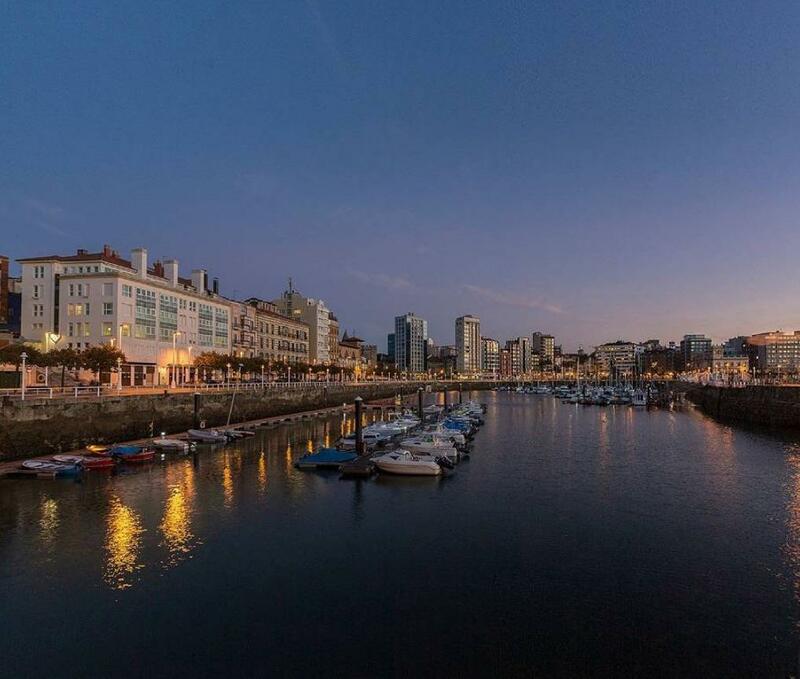 Gijón is the biggest city in the region of Asturias, with cultural attractions and a golden sandy beach. With a deep-rooted industrial past, the city has become a popular destination and is famous for its cider production. Gijón is known as the 'big apple of Spain' so you can't leave without visiting one of its cider houses. La Coruña is an excellent representative of Galician culture, surrounded by the sea, with the Tower of Hercules at its feet and a delicious gastronomic offer the city attracts travellers from all over the world. Northern Catalonia's largest city has a wonderful blend of modern and medieval culture. 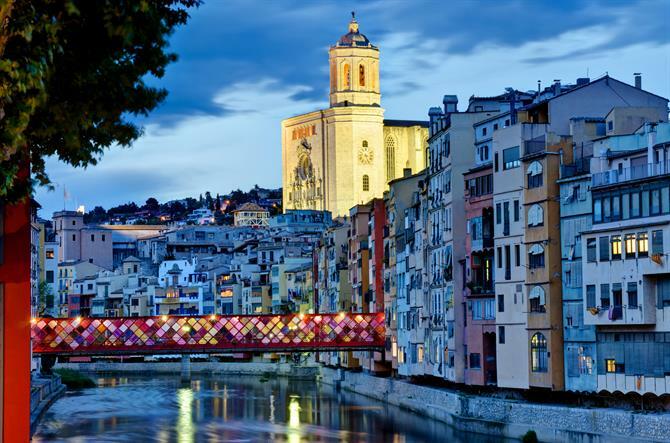 The Riu Onyar runs through the city reflecting the colourful hanging houses and separating the picturesque historic centre on the east bank from the vibrant contemporary neighbourhoods on the west. 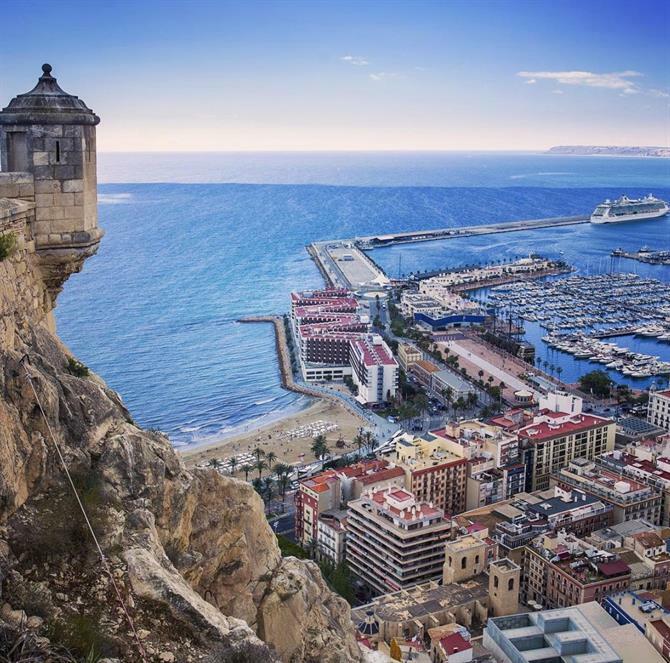 Over the years, Alicante has become a bustling cosmopolitan city, with trendy bars, shopping locations and beautiful beaches. Wander through the narrow streets in the old town admiring the colourful buildings and architecture and visit the biggest market on the Costa Blanca, Mercado Central to experience the food culture of the region. 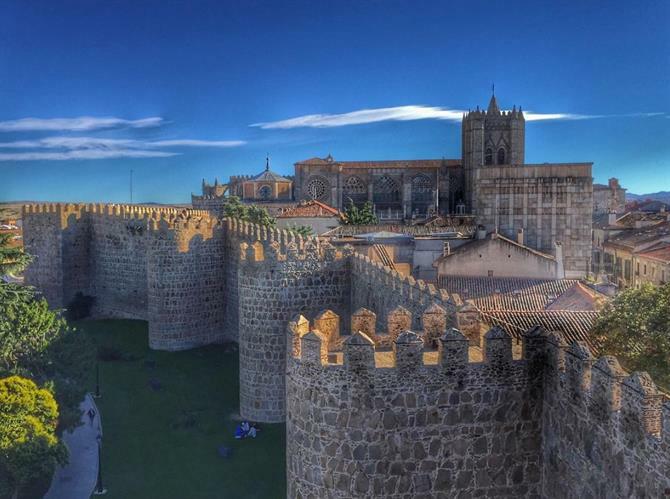 The beautiful wall of Ávila is considered to be the best preserved medieval site in Europe and at night it appears to be something out of a fairytale. 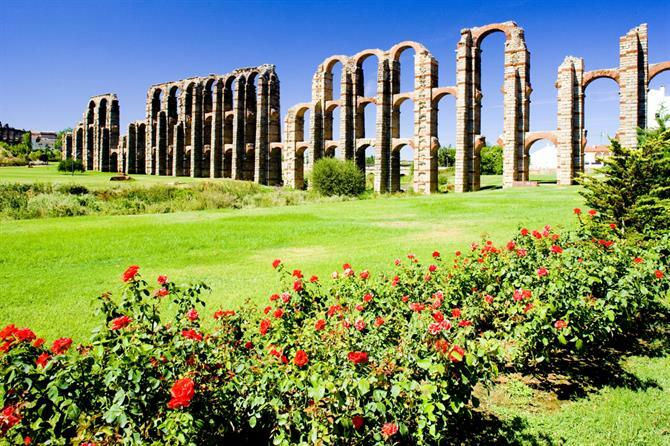 A city with deep religious roots, for centuries it has drawn pilgrims to the cult and mythicism of Santa Teresa de Ávila. The main attraction in León is its majestic cathedral, as the capital of the region, it is a thriving city with bustling plaza's bars, restaurants and cafes. Head to the picturesque old town where the Barrio Húmedo is located, one of the best Spanish neighbourhoods for traditional tapas. Walking through the streets of Merida is like stepping back in time. Its archaeological structure is one of the best preserved in Spain. Visit the Roman Theatre and the Amphitheatre, the San Lázaro Aqueduct and the Roman Circus just some of the city's major attractions. 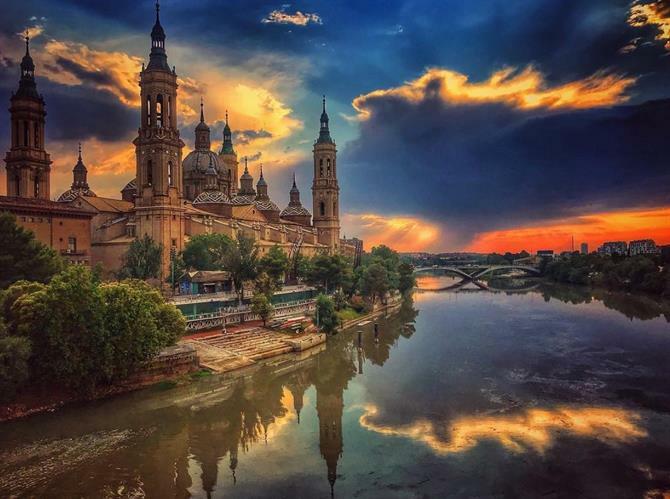 One structure you will not fail to spot in Zaragoza is the Basílica de Nuestra Señora del Pilar, the striking domes and colourful tuffets resemble those of a Disney palace. Take a romantic stroll along the river at night to see its true beauty. 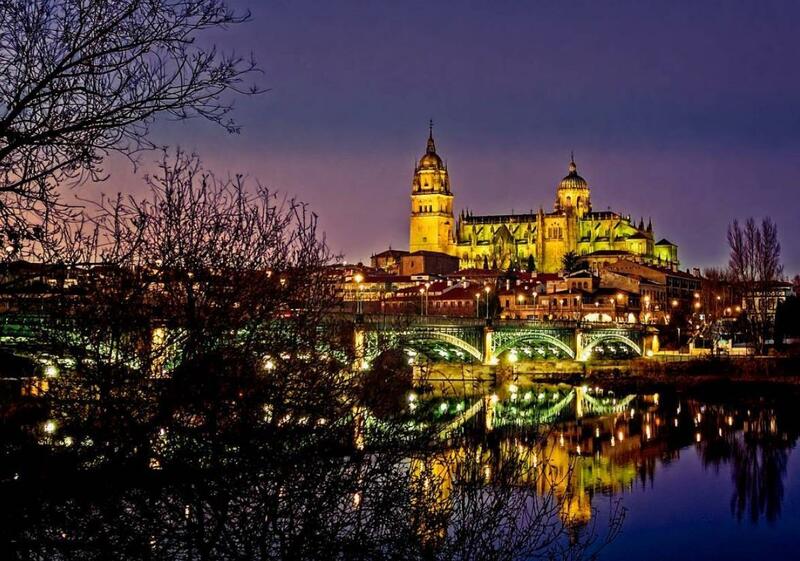 This region is famous for its hearty cuisine and no one visits Zaragoza without dining at Casa Lac, one of the oldest restaurants in the whole of Spain. Las Palmas provides the ideal city break mixing beach days with vibrant nights. 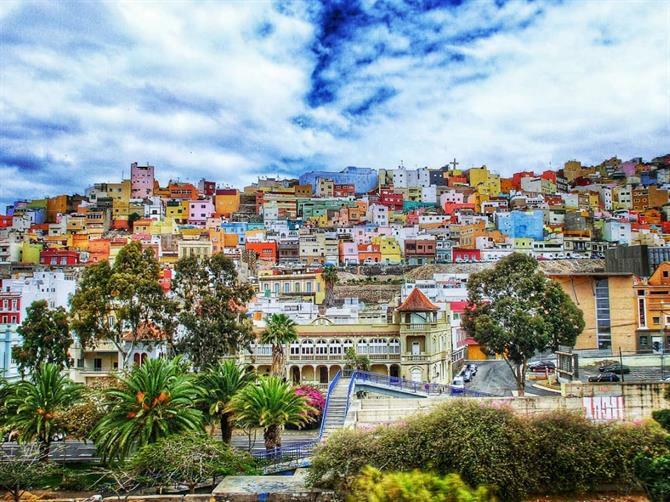 In the colourful neighbourhood of Vegueta, you will find the iconic Cathedral of Santa Ana, visit some of the other cool neighbourhoods in Las Palmas to experience the chilled vibe of this city.